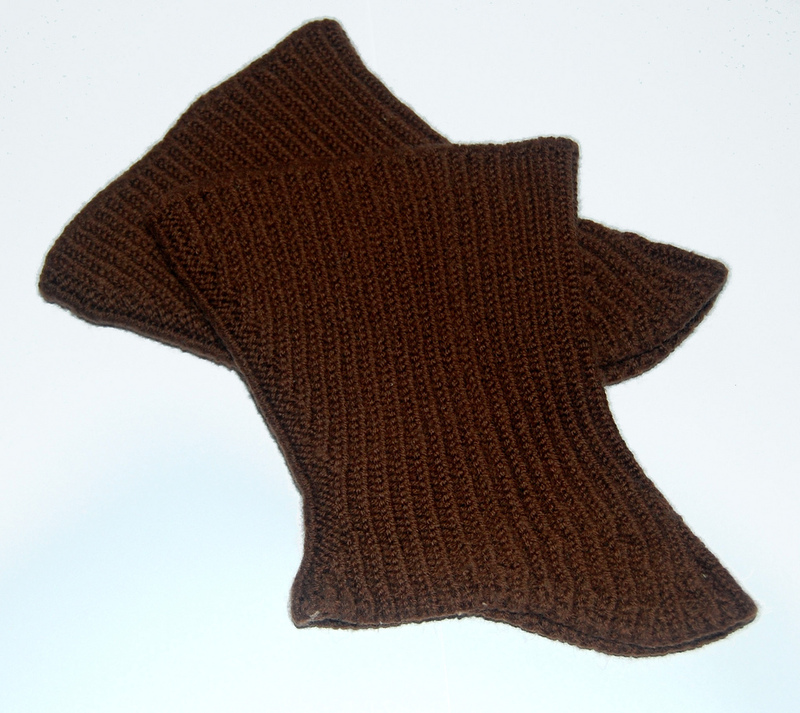 during the last three weeks I didn’t knit much but it’s enough to show you three finished objects. First I made gaiters for myself. I love to wear gaiters in winter season over my shoes/tights – they keep my feet warm, they look tight and they can hide an extra pair of socks underneath when it’s really really cold. This is the first pair that I knitted and I made a little mistake with these: I made them fit my foot not my foot wearing a shoe. Nevertheless I really like them and wear them and know what to change when making my next pair. 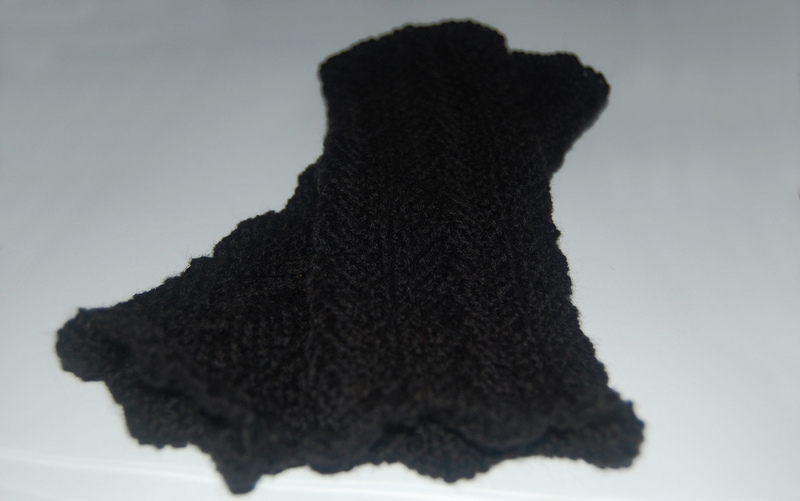 I also made cuffs for a friend. She wanted black ones, a bit lacey and what I came up with are these beauties. 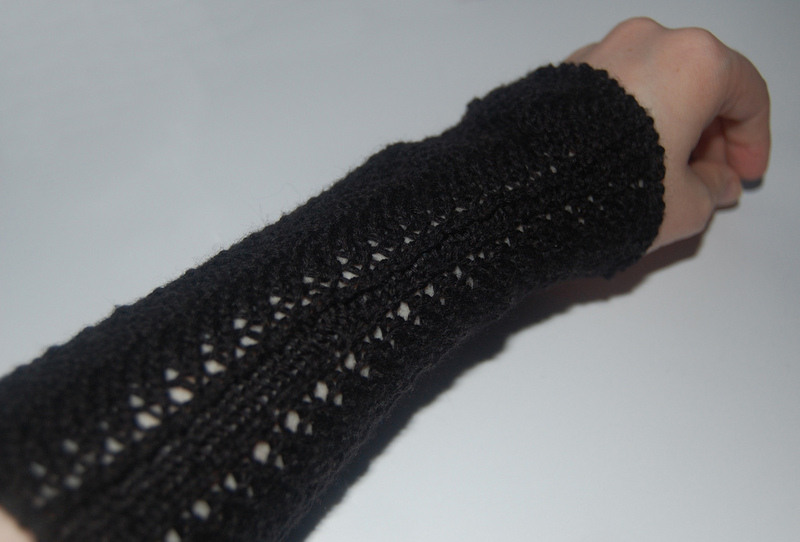 I added a bit of shaping to make them tighter at the wrist and I added short rows to make the upper part a bit longer than the palm side. 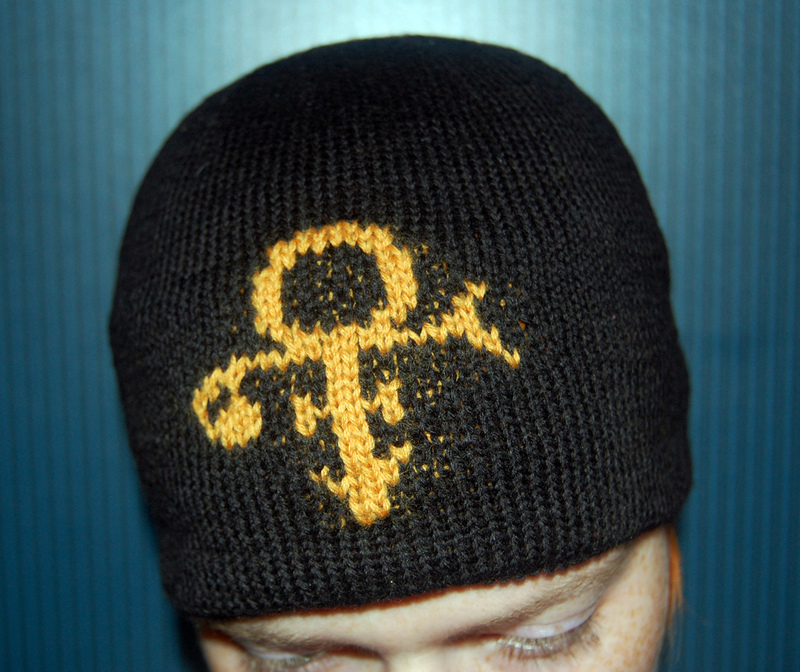 And you might remember my Prince cap for another friend. I know he will love it, cause I do! 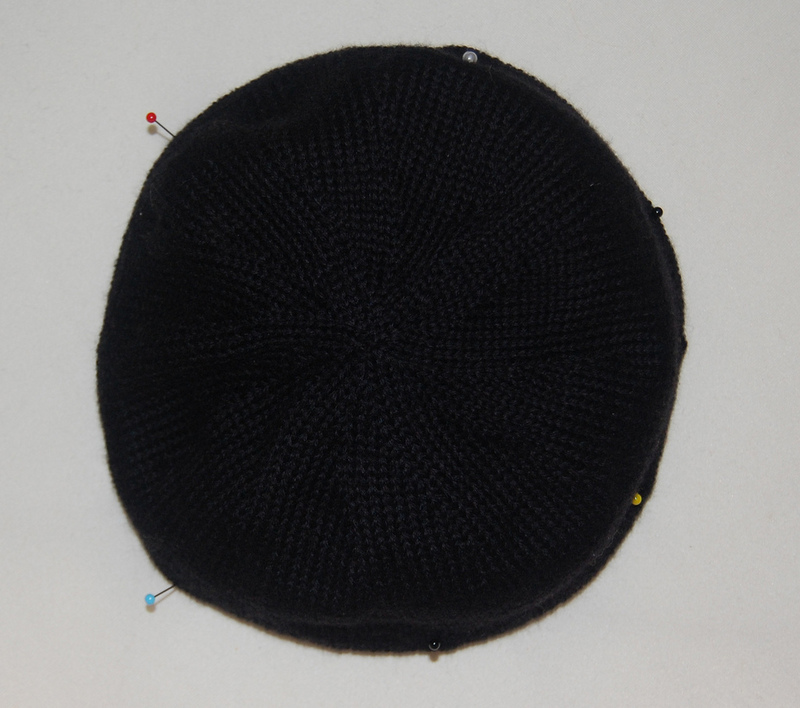 After knitting it in 2 days it took me quite a while to sew in the ends and sew the facing to the inside of the hat.